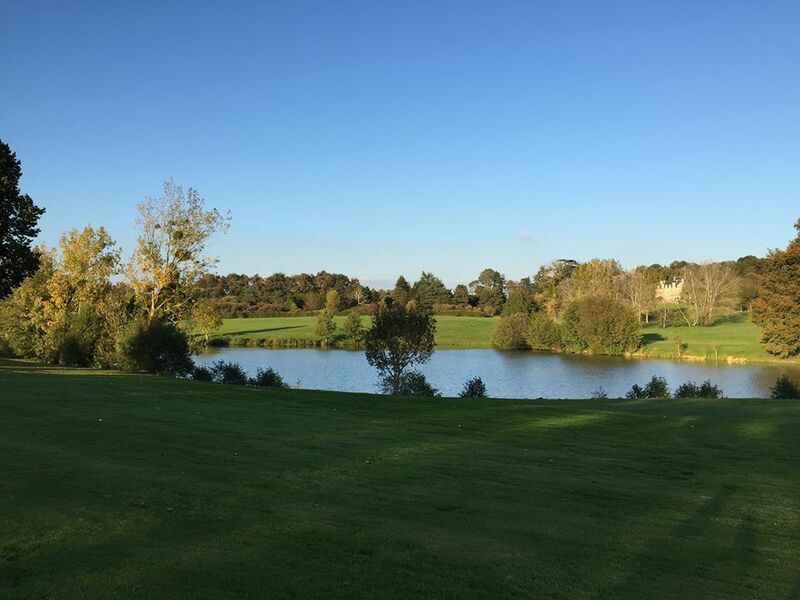 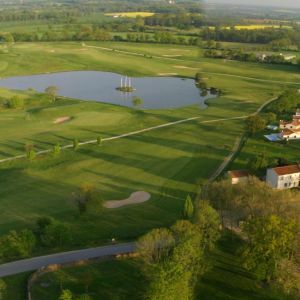 Located 1.2mi from the village of Mazières en Gâtine, the Petit Chêne 18-hole golf club draws its name from the integrated lake on the 155 acre estate surrounded by bushes, marshlands and century-old trees. 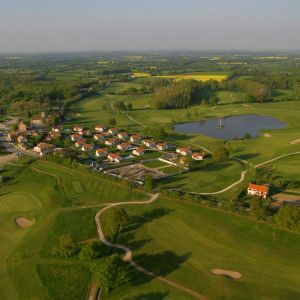 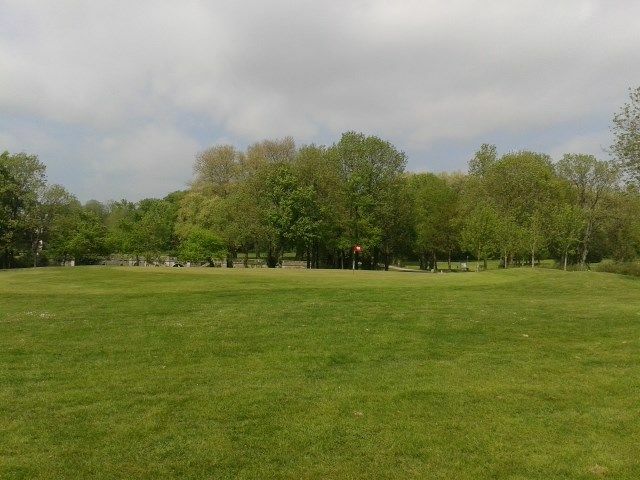 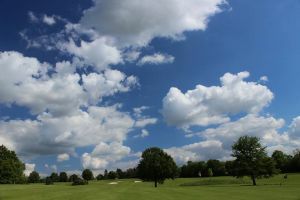 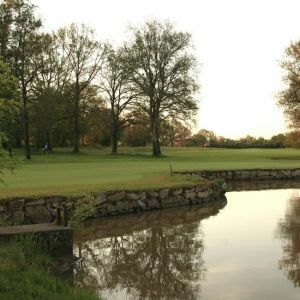 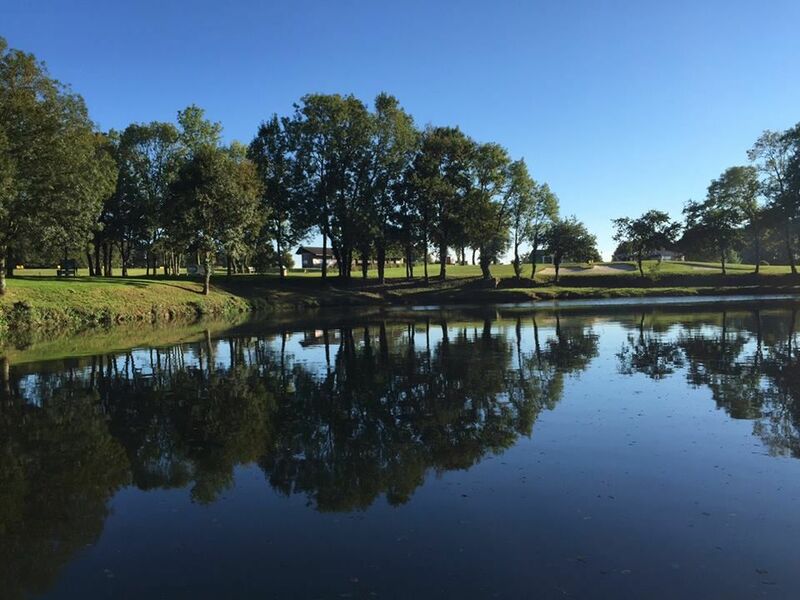 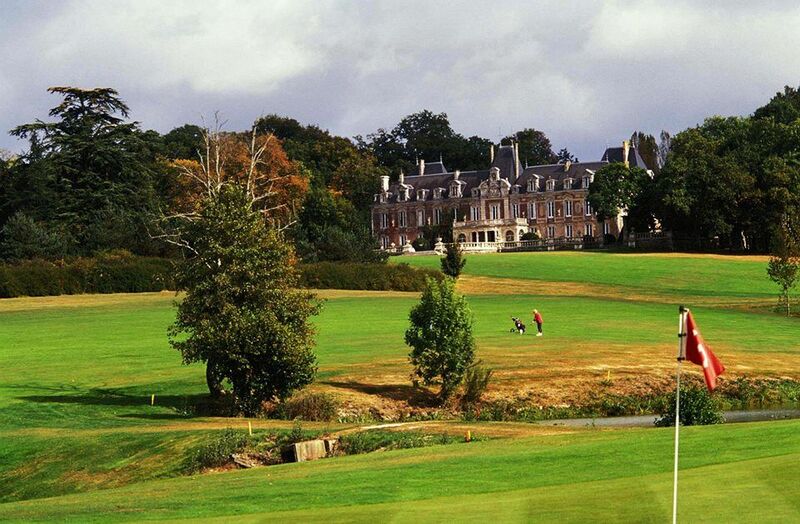 In the heart of the Gâtine region with its typical old medieval towns, the Petit Chêne golf club lets you play in the countryside: that is the charm of one of the most beautiful golf clubs of the Deux-Sèvres in the Poitou-Charentes region. 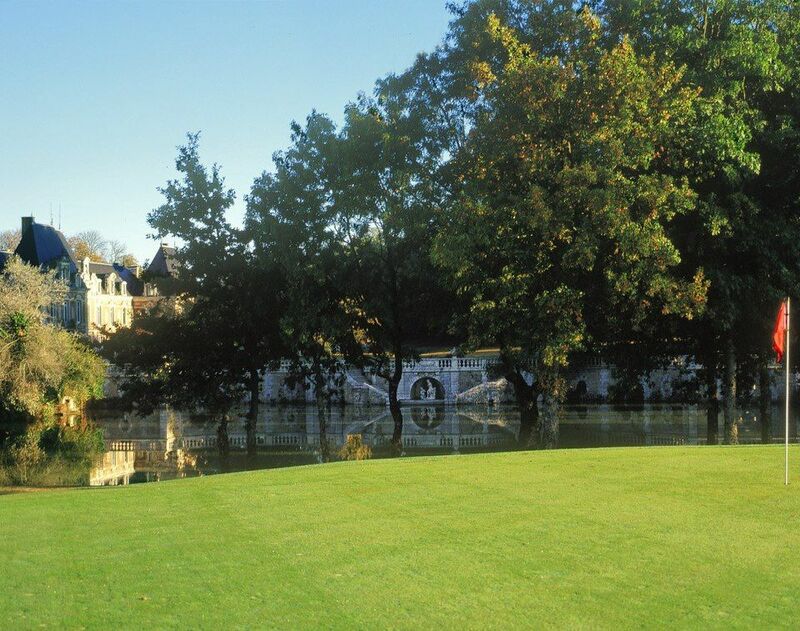 Long shots are sometimes required on the wide fairways of the Petit Chêne 18-hole course, while the rolling grounds force a small skilled game when attacking the greens. 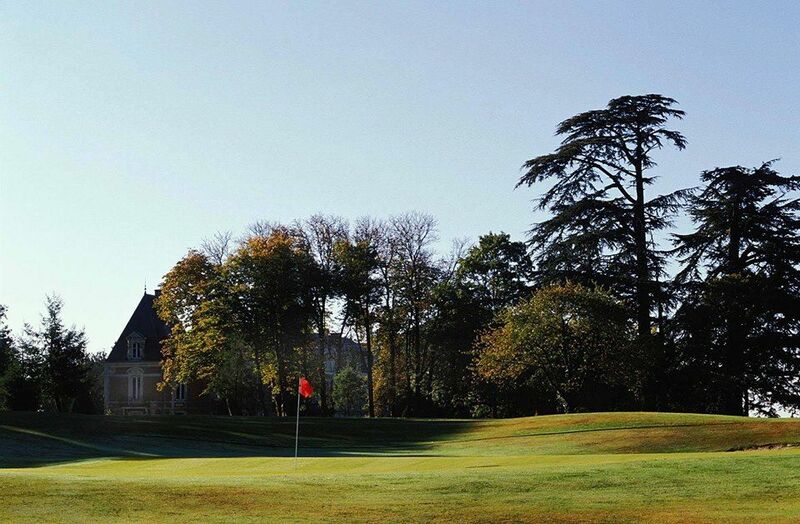 The design finds its way under century-old trees, punctuated with pretty bodies of water: golfers enjoy quiet surroundings, the untouched nature and bucolic atmosphere of the Mazières golf club in Gâtine. 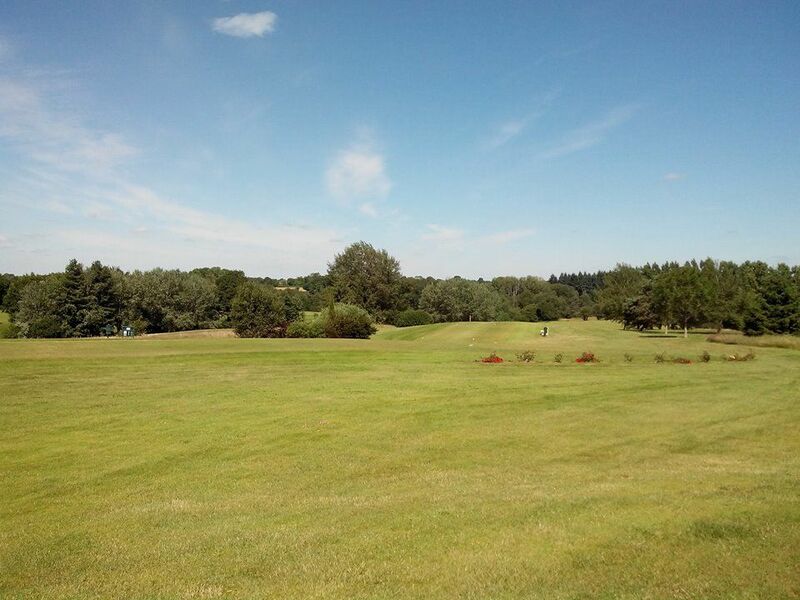 Golf de Mazières-en-Gâtine - Petit Chêne - 18T is not yet in our pool of Golf Courses for orders.